It was a beautifully played performance, highlighting an almost father-son relationship between him and Prospero. 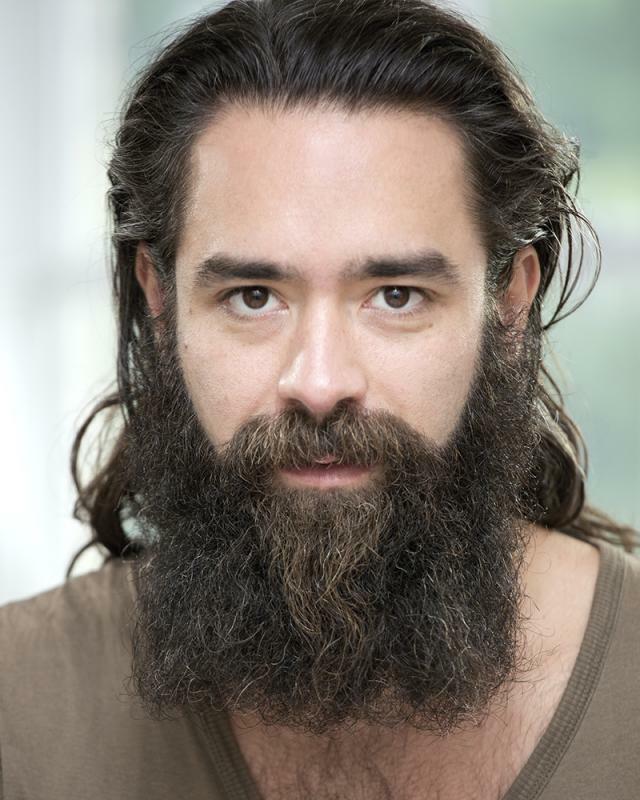 James French played the landlord's son, Jacques Fournier, beautifully with his dark, liquid Gallic eyes and delightfully authentic French speech. James is half French and fully bi-lingual with neither language being affected by the accent of the other.